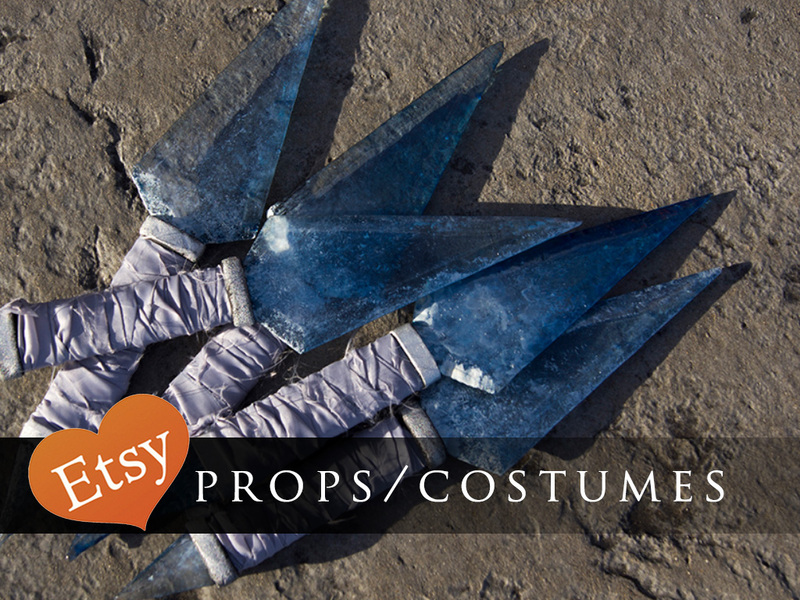 The Patreon Resources page houses the costume breakdowns and tutorials only accessible to Patrons! All tutorials are eventually posted publicly, but Patrons get to see them at least 1 month in advance! If you’d like to support and gain early access to these resources, you can visit us on Patreon!